Our goal is simple: to create beautiful, comfortable, well-crafted designs that improve with time. 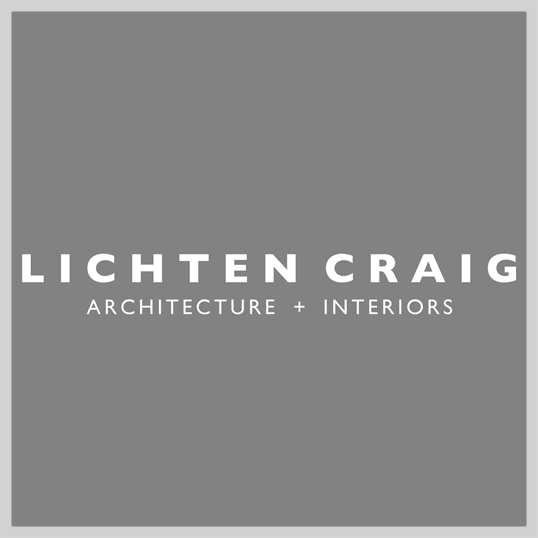 Formed in 1991, Lichten Craig is an award-winning architecture and interior design firm with offices in New York and Chicago. With wide and varied experience, we have completed both private and public commissions worldwide. 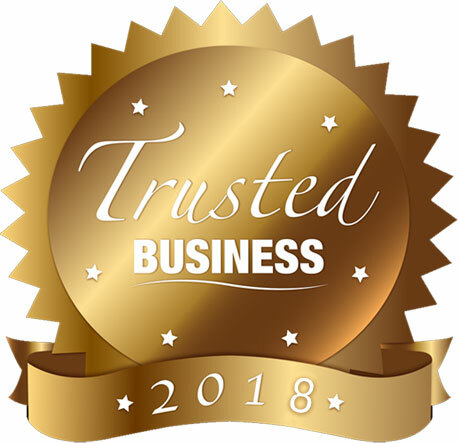 Our work has been featured in the New York Times, The Chicago Tribune, Elle Decor, Architectural Digest, Traditional Home and numerous books and blogs. "On behalf of the Onteora Club community, I wanted to take this opportunity to thank you and your colleagues for the creation of our new Sports House. As you know, the old Sports House served us well for many decades but was clearly outdated and out of step with modern amenities. As nostalgic as the Club was for that old building, we realized that, as a converted barn, it was time to replace the building with a modern facility that would reflect the Onteora community’s sense of tradition, family activities, and love of golf and tennis. I can say as an avid golfer and former Golf Committee Chairman that the new Sports House has become a great destination for golfers and tennis players of all ages to visit the building, chat with the professionals, and socialize with their fellow enthusiasts. The new Sports House has accomplished all these things and the entire community has sung the building’s praises since the ribbon cutting last spring. The character of the building makes it seem like it has always been a part of the community and is enhanced by a renewed sense of modernity, convenience, and functionality at the center of the Club. And somehow you managed to accomplish all this with an architectural vocabulary of forms and materials that harken back to the design and aesthetic traditions that are at the core of the Onteora Club’s character and spirit. Quite a feat! Thanks again for a great job. We hope to see you on the mountaintop soon." "The Union League has been working with Judd Brown Designs and Jefferson Group Architects for over five years. We are thrilled with their space planning, architectural services, and their exquisite interior designs. 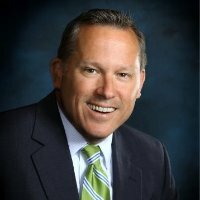 We owe much of our success at the League and at our golf club to the world class team at JBD/JGA."